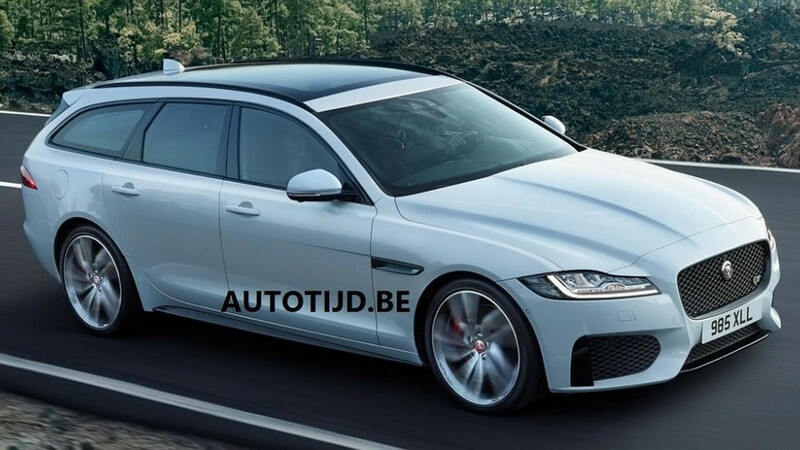 Is This The 2018 Jaguar XF Sportbrake? 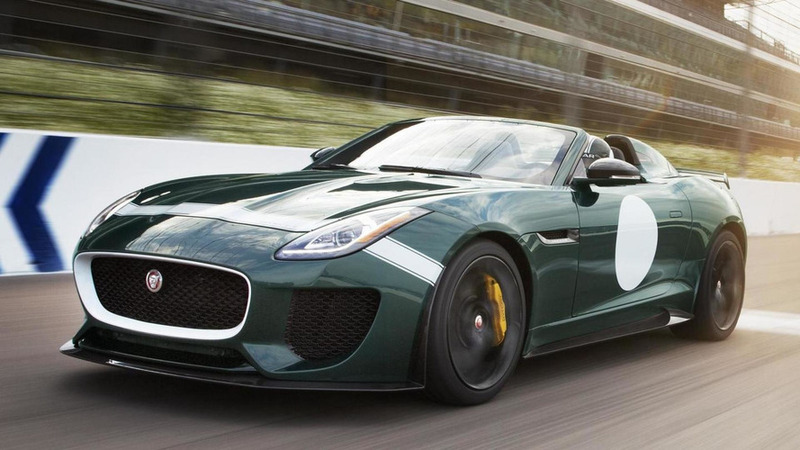 Official debut is slated to take place in the coming hours. 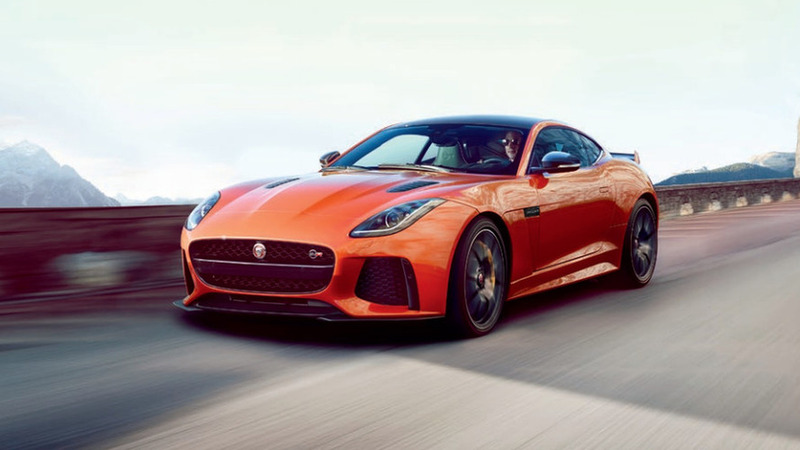 The Jaguar F-Type SVR has leaked to the web as Autovisie has obtained a brochure that details the model. 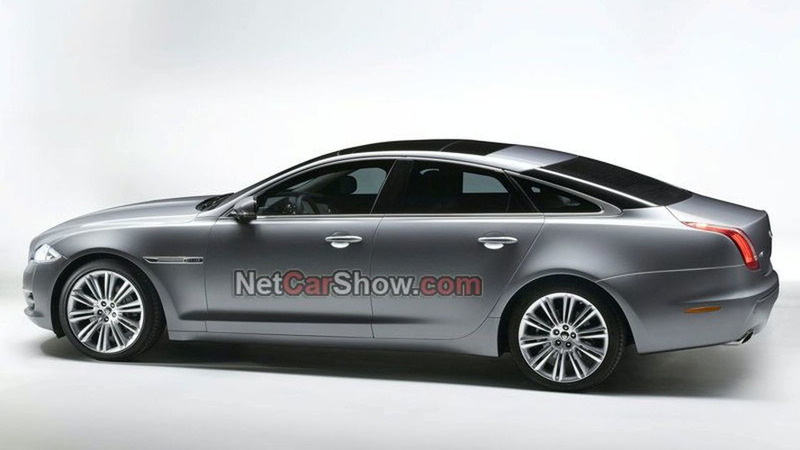 Jaguar extra-long wheelbase XJ heading to China ? 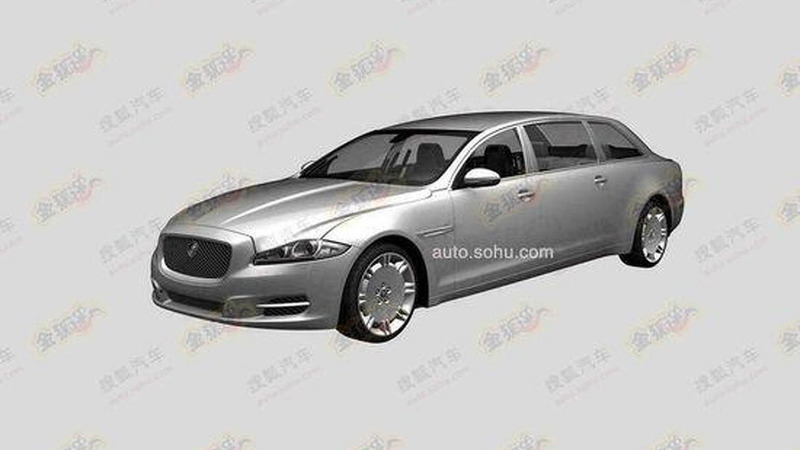 These are drawings of a patent application for a considerably stretched Jaguar XJ which could reach Chinese market in the near future. 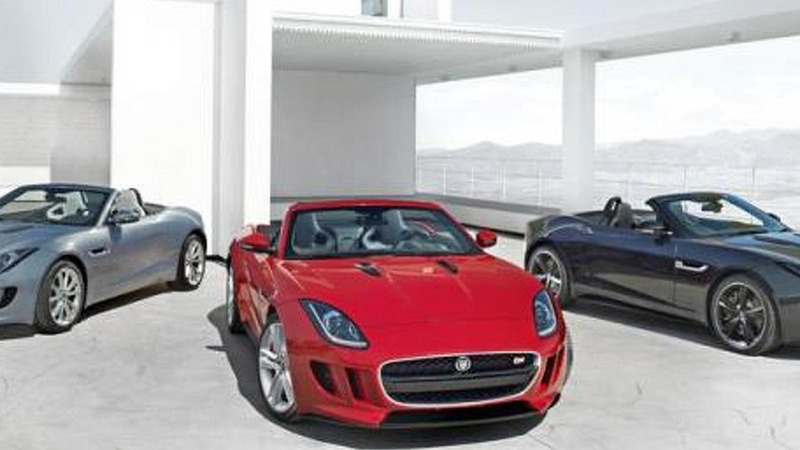 Several photos of the Jaguar F-Type have surfaced, before the car's public debut this week in Paris. 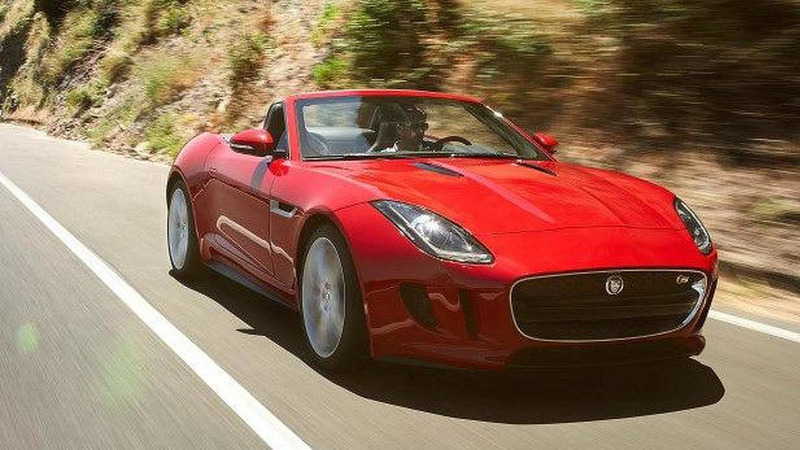 Jaguar has been teasing the F-Type for months, but the first official image has apparently leaked to the web ahead of its debut at the Paris Motor Show. 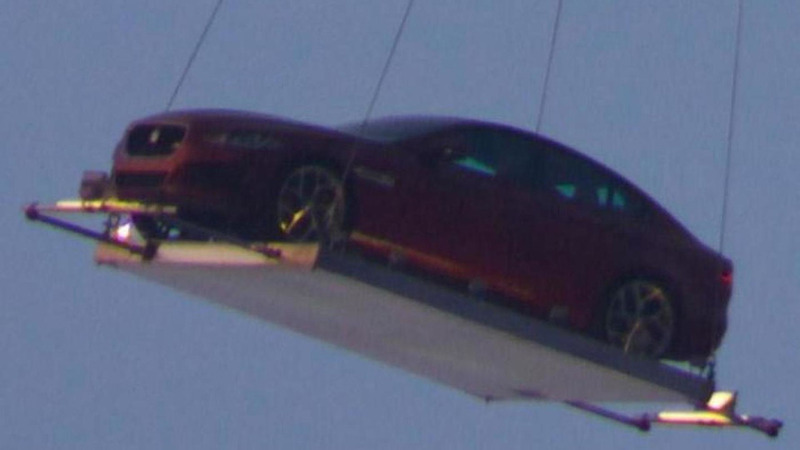 The first picture of the 2012 Jaguar XF has leaked to the web, ahead of the cars unveiling at the New York Auto Show. 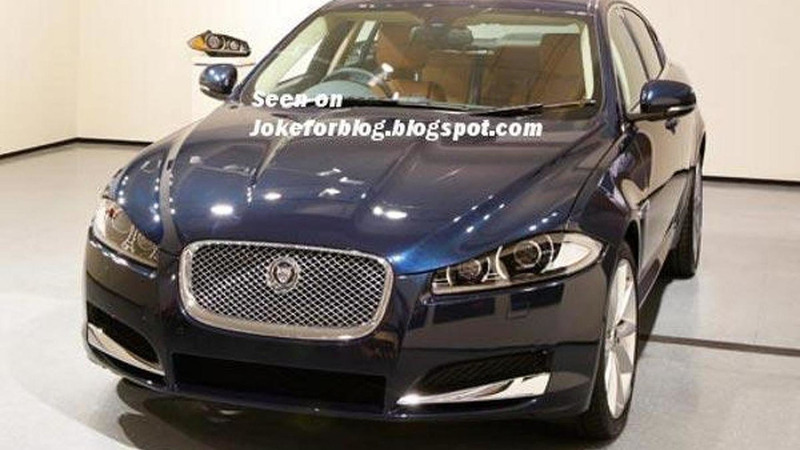 Official pictures of the new Jaguar XJ sedan have been leaked just a day ahead of its official unveiling. 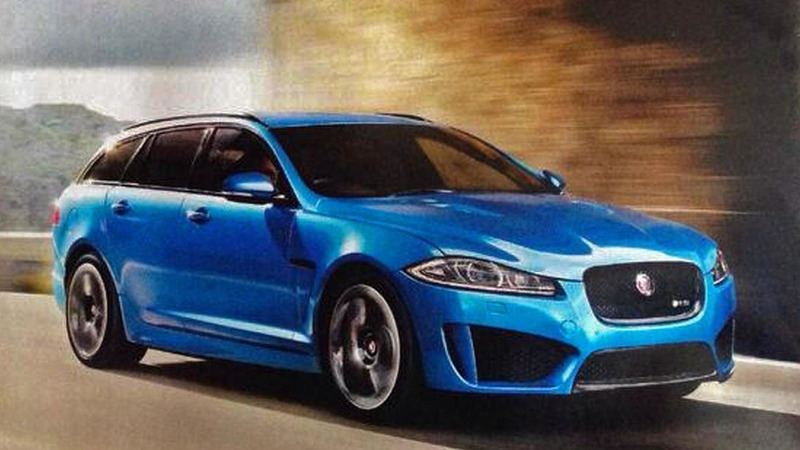 The XJ has aerospace-inspired aluminium body architecture and new engines.